SellGoldHQ.com is an independent reviewer of precious metal brokers. All brand names, logos and trademarks on SellGoldHQ.com are the exclusive property of their respective owners and are not property of SellGoldHQ.com. 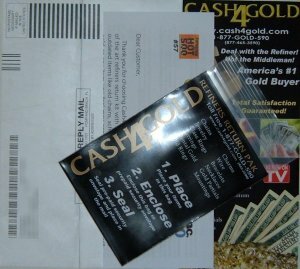 If you would like to contact Cash4Gold please call 800-241-1811 during 9am to 5pm EST.